It’s January, which means many of us are making New Year’s resolutions. While exercising regularly and eating healthier are definitely on my list this year, I’m also making some healthy resolutions for my home. 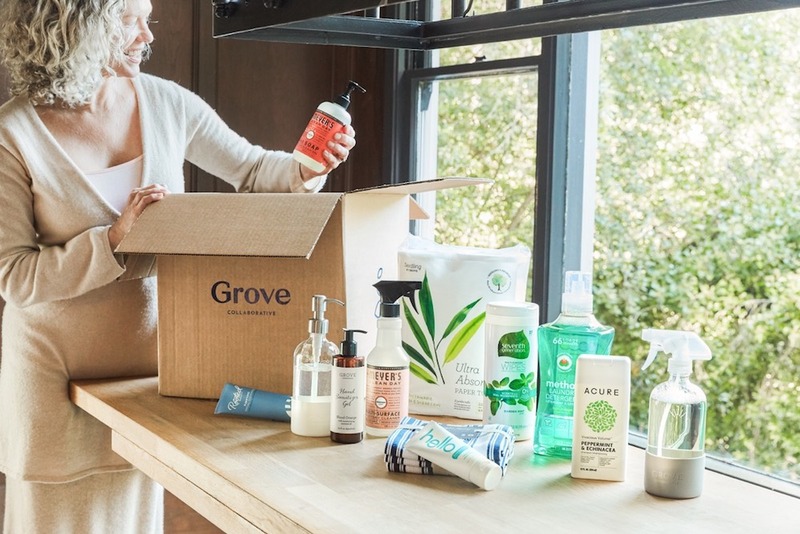 One of the easiest resolutions I’m making is to continue ordering my cleaning products through Grove Collaborative. I save time and money. It’s a win-win! 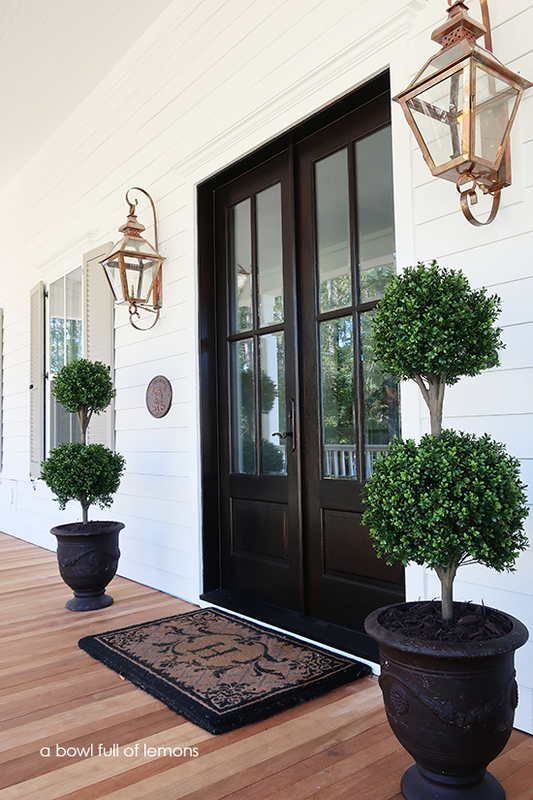 Grove makes creating a healthy, beautiful home effortless and affordable. They hand-select the best green products and deliver them (carbon offset) right to my doorstep, on my schedule. 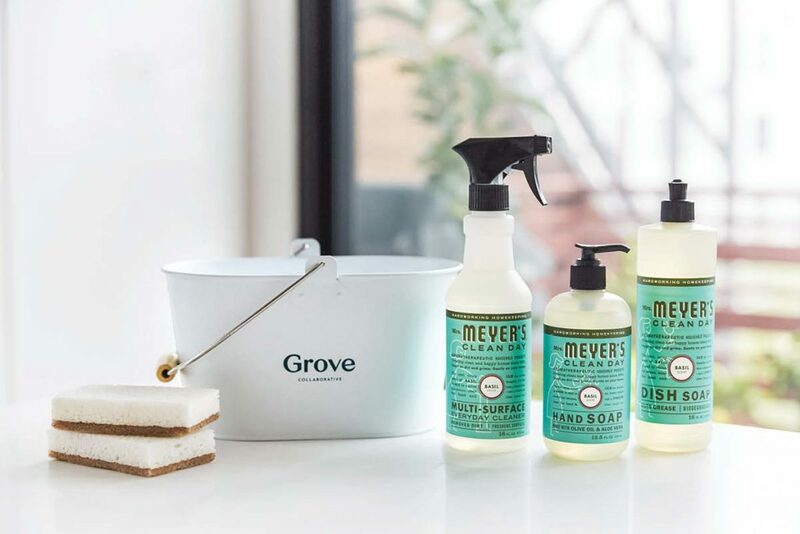 Right now, when you place your first order of $20, you’ll receive a free Mrs. Meyer’s trio of cleaners, Grove caddy, two walnut scrubber sponges and free shipping to help you kick off the New Year strong. Get this amazing deal today! Click below to order. 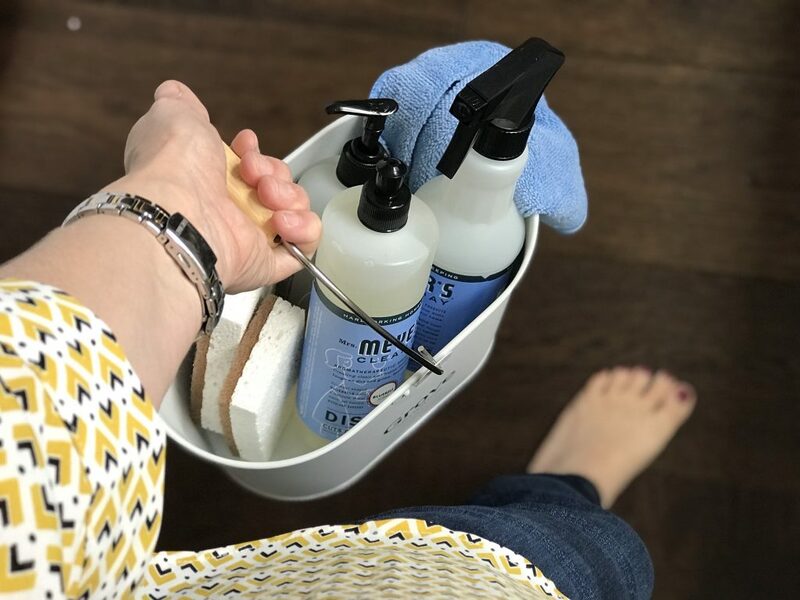 Stay organized: When you don’t have to dig around for a bottle of cleaner, it’s much easier to stay on top of quick day-to-day cleaning tasks. The Grove Collaborative caddy helps me stay organized. I store my most-used supplies at my fingertips. I keep it under my sink for easy access. Use things up: So often I forget what products I have on hand and buy something new instead. This year, I’m trying to use up all those half-empty bottles of shampoo and Grove cleaners under the sink before I go out and purchase more. Upgrade to better versions of my everyday products: As I finish up old products, I’m planning to replace them with alternatives that are better for my family and for the planet. For example, the Grove walnut scrubber sponges are made from walnuts and vegetable cellulose, and are a great substitute for the usual synthetic sponges. Use less plastic: Whether that means storing leftovers in glass containers instead of disposable bags or refilling my hand soap (instead of purchasing a new bottle), I’ll be on the lookout for ways to eliminate single-use plastic in our home. I love that I can order refills through Grove so I can reuse the dispensers instead of tossing single use bottles out. Stick to a budget: Between laundry detergent, dish soap, toothpaste, and paper products, household supplies can get expensive. One thing that’s helping me stick to my budget is using Grove Collaborative. The prices are usually lower than my grocery store, and as a VIP I get free shipping, free gifts, price matching, and exclusive sales! Once you’ve submitted your order, you’ll be signed up for the free 60 day VIP trial so you can check it out for yourself. 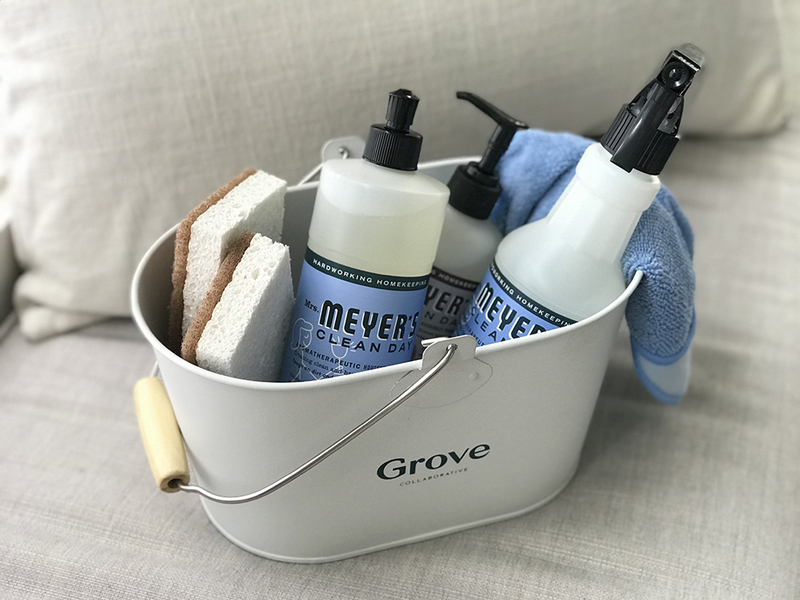 Bonus tip: If you spend $39 today, you’ll get a beautiful stoneware tray for free (in addition to the Grove caddy, Mrs. Meyer Trio, and sponges)! It’s perfect for corralling dish soap and a sponge to keep your countertops tidy. Grove offers a wide selection of natural household cleaning and personal care products. As a regular Grove Collaborative customer, I have several favorite products. One of my favorites is Grove’s Wool Dryer Balls—you can add a few drops of your favorite essential oils on them to scent your laundry naturally rather than using dryer sheets. If you use my link, you also get a free 60-day VIP trial and you get FREE shipping on all your orders as a VIP no matter how often you order. They also have a 100% Happiness Guarantee, what’s not to love? Don’t miss out on this amazing deal! 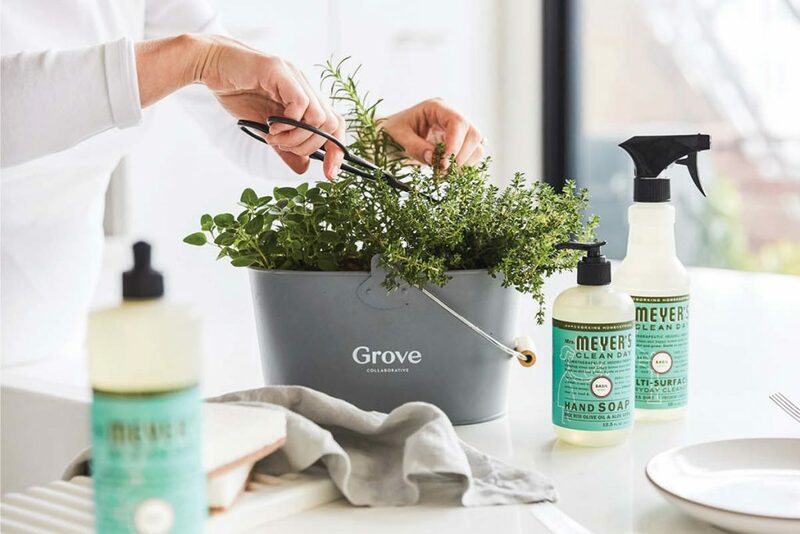 You will absolutely love Grove Collaborative and their products. Click above to claim your free cleaners & caddy today.